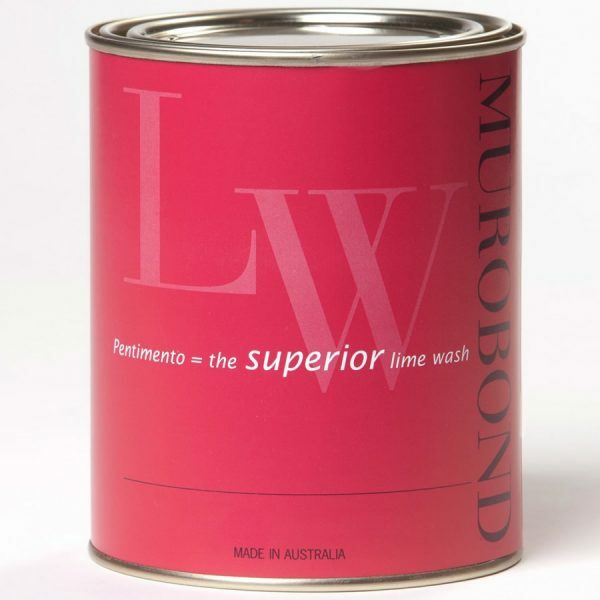 Pentimento lime wash creates a rich, velvety, textured finish on both internal and external surfaces. Surfaces must show consistent porosity prior to the application of Pentimento otherwise colour change will occur. All surfaces must be inspected to ensure they are properly adhering, free of oils, grease, loose particles, dirt, mould, moss, or other foreign matter. All loose and flaking material should be thoroughly scraped and sanded. Gloss areas must be sanded or etched to provide a key. Nail holes, gap sealing and other filling must be done before priming with Murobond Primer. Surfaces should be dry. Some very bright colours require a similarly coloured base to achieve opacity. Cement finishes such as render, bagging and concrete must be allowed to cure for a minimum of 3 weeks before application of Murobond Primer. Pentimento applied to block or brickwork will follow the jointing pattern of the surface. The slight mottle gives a unified appearance while allowing the joints to show. Adding clean sand to the mix creates an effect Substrate Preparation and Priming similar to bagging, reducing the visual impact of the jointing. If a flush finish is required, the wall should first be cement rendered or plastered. One coat of Murobond primer must be applied to dry cured surface and allowed 12 hours to dry prior to application of Pentimento. 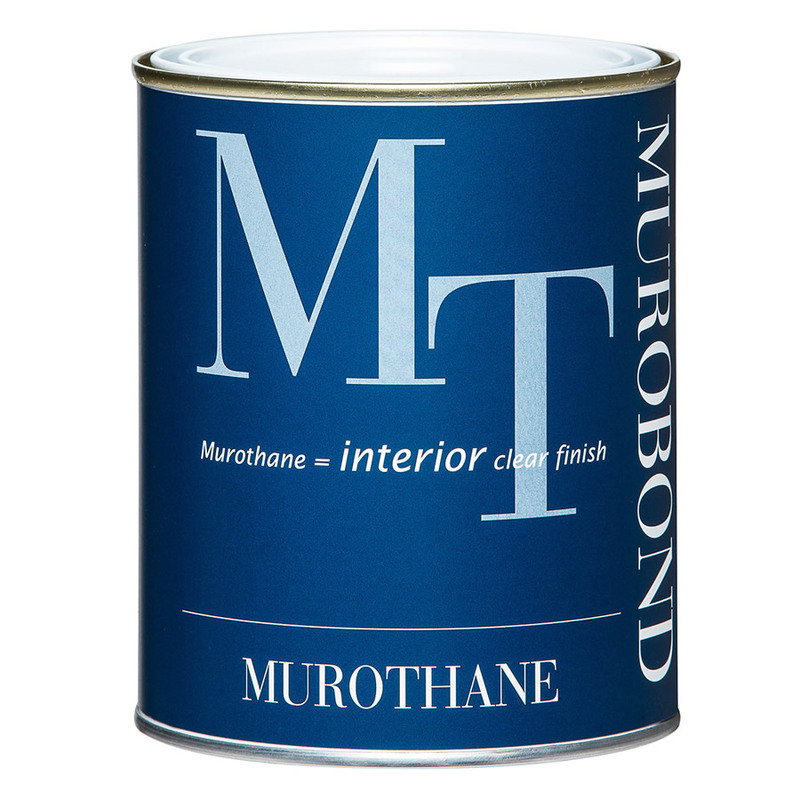 Apply two coats of Murobond Primer coloured towards the final Murowash colour directly from the tin to dry clean surface by brush, roller or spray. Application in an even thick coat ensuring complete coverage at a rate of approximately 7 – 9 sq.m per litre depending on surface. Allow 12 hours to dry. Thinning with up to 10% water in hot or windy conditions is acceptable. Gloss surfaces should be sanded or etched to provide a good key. 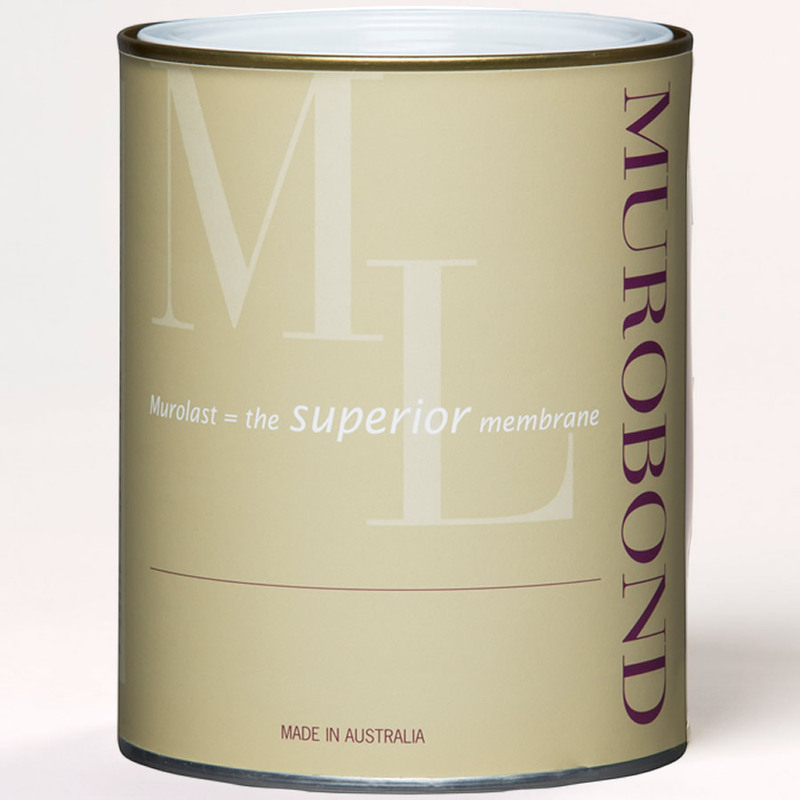 Filling, plasterboard joints and any bare areas must be spot primed with Murobond Primer. Allow minimum 4 hours to dry between coats, then overnight drying. One liberal soaking coat of Murobond Primer is then applied to all surfaces. Allow 12 hours to dry before applying Pentimento. 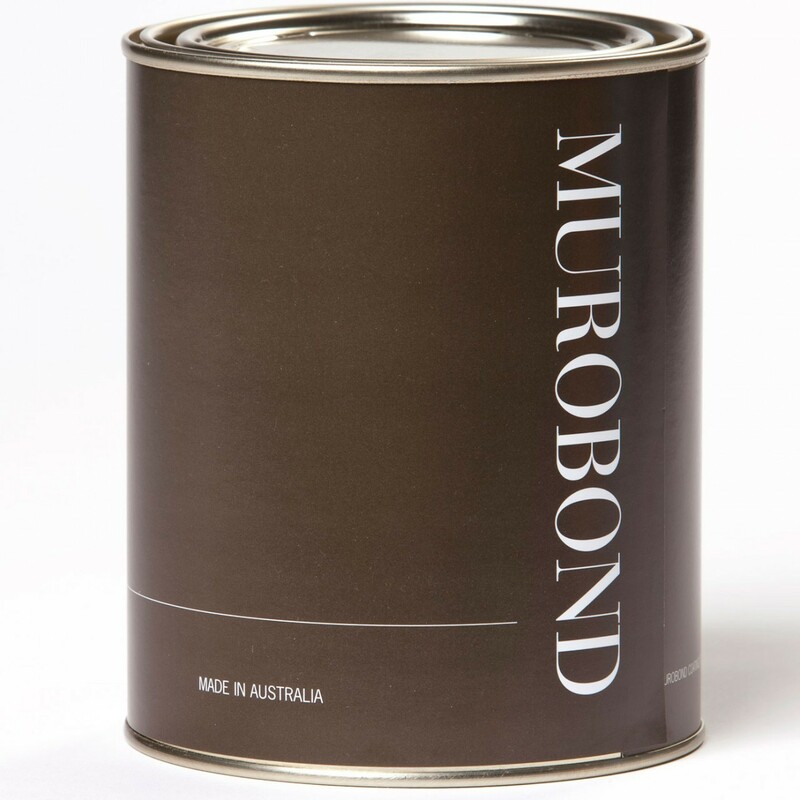 Some paints are alkali sensitive so Murobond Primer should always be used before applying Pentimento. 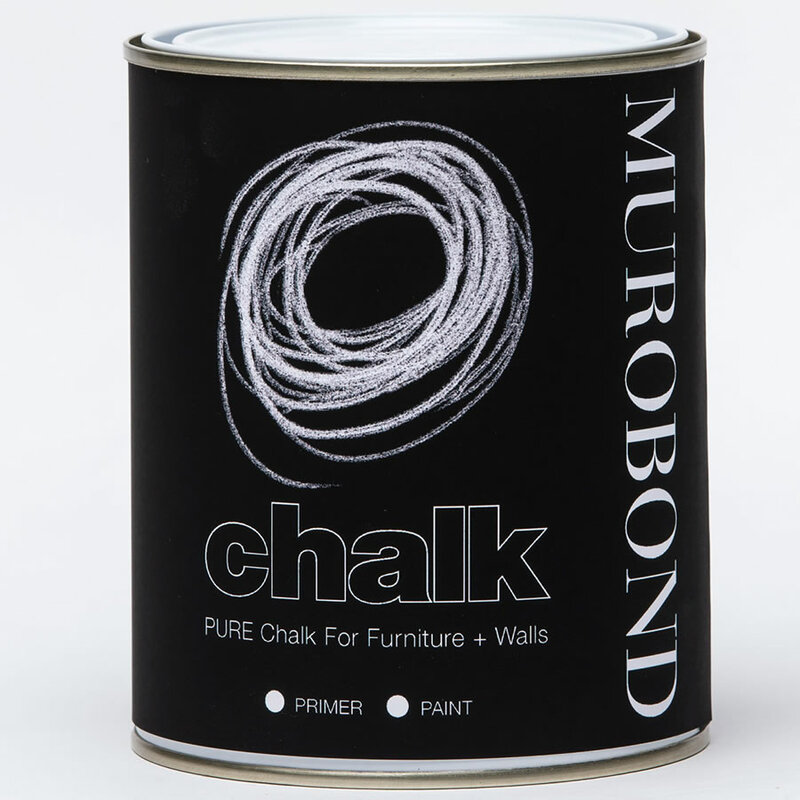 Plaster board joints and nail heads must be spot primed with Murobond Primer. Allow 4 hours to dry. Two liberal soaking coats of Murobond Primer are then applied to all surfaces. Allow 12 hours to dry between coats and before applying Pentimento. Sand can be added to Pentimento to increase the textural effect of Pentimento and aid in concealing surface imperfections. The amount of sand is determined by the desired texturing with 30% by volume being the maximum. Different amounts may be used in each coat with the lower amount typically being used in the second coat. Pentimento creates a matt, velvet like finish. In heavy duty areas we recommend overcoating with Murobond Clear Acrylic Sealer to improve serviceability. Allow a minimum 12 hours after the application of the final coat of Pentimento before applying Clear Acrylic Sealer. The Clear Acrylic Sealer will increase sheen level and darken the colour – please test an area to ensure a satisfactory result before coating the entire surface. Following preparation of substrates (as previously outlined) Pentimento is applied as follows: Pentimento should be applied directly from the tin by brush in random pattern. Two coats are required. Care should be taken to maintain a wet edge across each surface as joining wet to dry will show lapping. Allow overnight dry between coats. 6-8 sq.m per litre per coat (subject to surface). Wet/dry lapping will show as a distinct mark, therefore care should be taken to maintain a wet edge across each surface, joining only at natural divisions such as corners. Re-touching of Pentimento will show as a distinct patch and unless a consistent patched effect is required, re-touching should be avoided. It is the responsibility of the contractor to ensure colour consistency. It is recommended that sufficient material to complete the project be ordered where possible to eliminate possible colour variation. Where this is not practicable, sufficient material to complete an elevation should be ordered. Pentimento should not be applied where the surface or air temperature is below 10°C or above 35°C. Adequate protection should be provided against rain and sub-zero temperatures for a period of no less than 24 hours after application. Protection against mechanical abrasion should be provided for at least seven days after application. In colder temperatures (below 15°C) protect from rain for a minimum of 48 hours is advised.